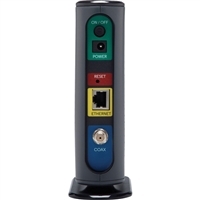 Model MB7420 is a 16x4 686 Mbps DOCSIS 3.0 cable modem certified by a number of leading cable service providers including Comcast XFINITY and Time Warner Cable. 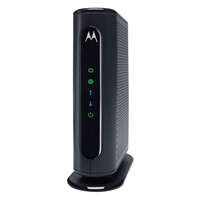 Owning this modem eliminates modem rental charges that are often $100 or more per year. 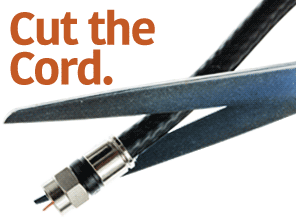 With easy installation, very high-speed, broad compatibility, and superb customer support, Model MB7420 is the perfect choice for almost any cable modem user.